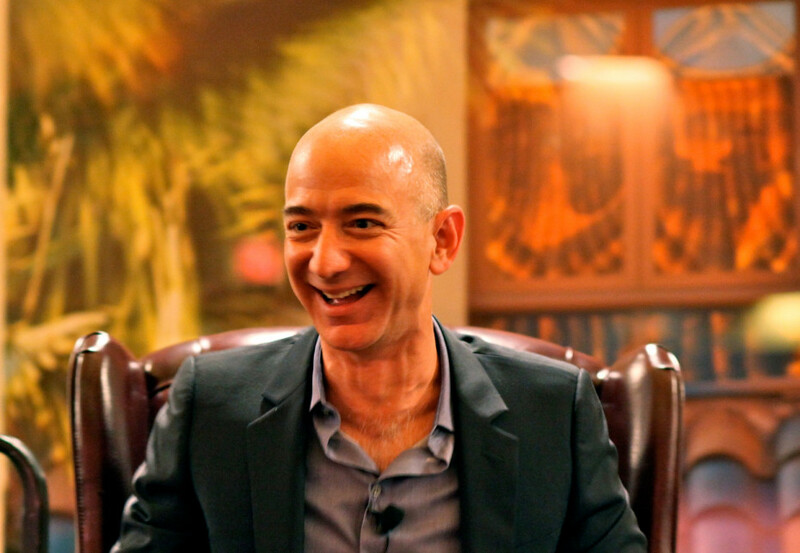 Jeff Bezos, the founder of Amazon uses his stake in the company to fund his other company, Blue Origin. Blue Origin is basically a private launch provider. Bezos told attendees of the 33rd Space Symposium that he sells nearly $ 1 billion worth Amazon stock to help in funding Blue Origin. The young company is trying to have successful operations so that it can be profitable on its own. Bezos said, “My business model right now … for Blue Origin is I sell about $1 billion of Amazon stock a year and I use it to invest in Blue Origin”. Blue Origin is doing something similar to SpaceX; doing reusable rocketry. The company aims to make spaceflight cheaper so that it’s reasonable to set up businesses in space. Bezos may have similar ideas beliefs and goals as Musk but according to him the company’s engineering approach is very different to that of SpaceX’s. “The engineering approach is a little different, but we’re very like-minded,” Bezos said about Musk. The company has aims to transport people to space with the help of its New Glenn launch system. The projected cost of this project is around $2.5 billion. Bezos may have a successful company in one hand, but he is equally passionate about Blue Origin. With pockets that run pretty deep we can expect that Bezos will continue to spend lavishly on this venture. By 2018 the company intends to send tourists into space. Bezos even showed the Symposium a full-scale mock-up of the passenger capsule. This capsule contained six reclined seats and each had its own window. For display there was a scorched New Shepard booster rocket as well. Currently there is no fixed estimate for how much investment will be made by Bezos. However, he has claimed that he will willingly do whatever is necessary to help the company succeed. He said, “It’s a long road to get there and I’m happy to invest in it”.